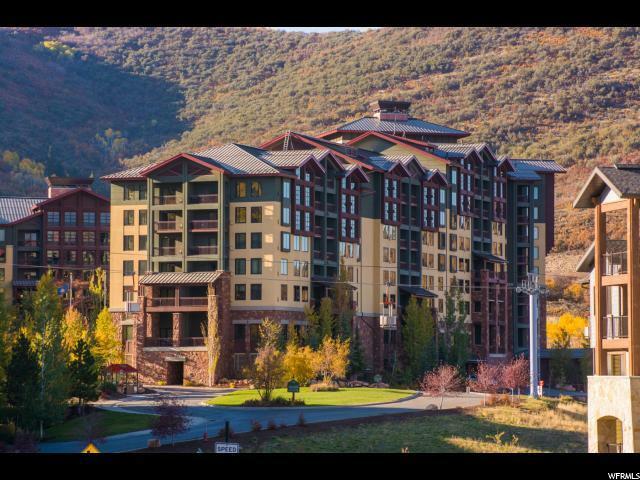 The Grand Summit is a Rock Resort property that sits majestically in the heart of Canyons Village, which is now managed by Vail Resorts. 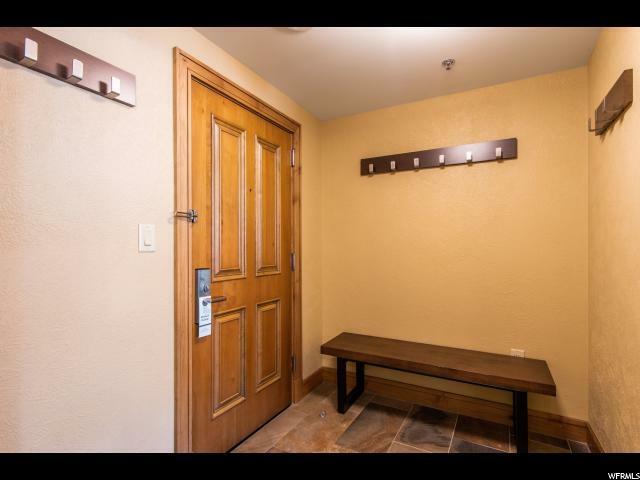 Located on the top floor with vaulted ceilings and incredible views straight up the ski slopes! 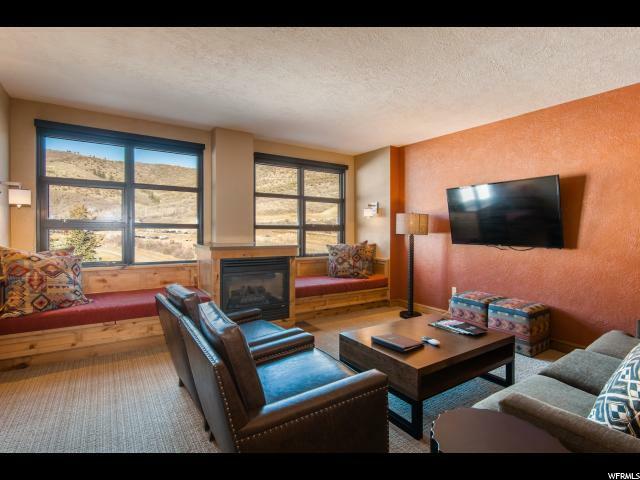 This spacious one bedroom suite featuring: 1 Bedroom + 2 Full Baths, 2 fireplaces, and a deck (sleeps 6: king bed, queen bed-pullout couch, and 2 kids sleep-benches adjacent to the fireplace in the living room) The Grand Summit is also part of the RCI Exchange program. Buyer to verify all information in listing. 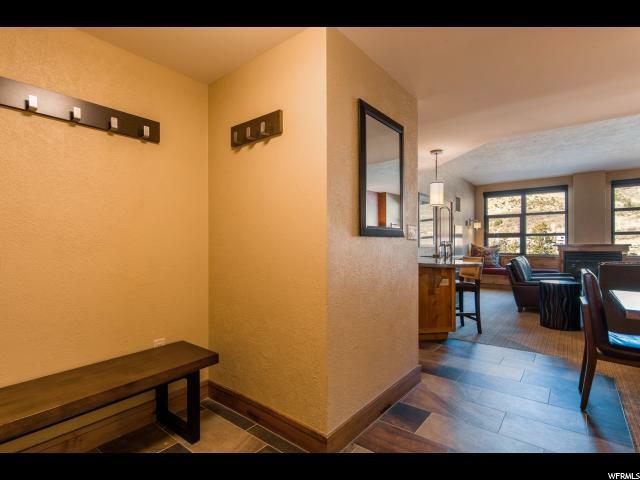 Square footage is a courtesy estimate, buyer to verify.